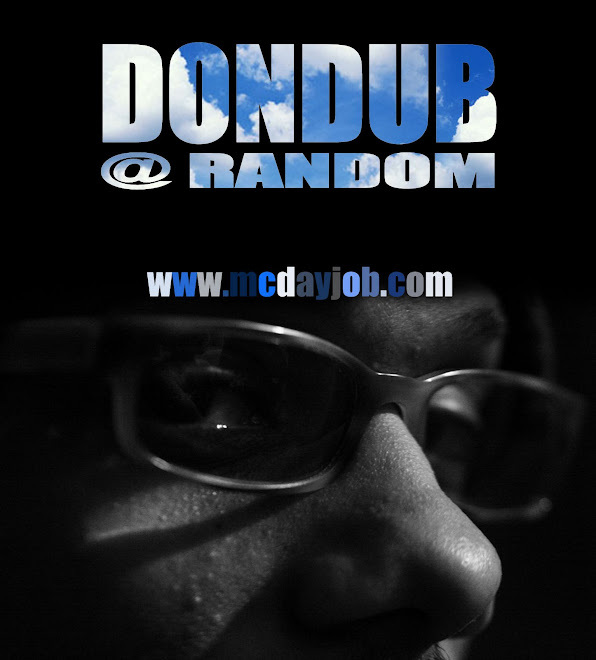 MC DAYJOB: moonlighting cd + lp for $10? moonlighting cd + lp for $10? might as well toss in your pride and dignity... make it a REAL DEAL!